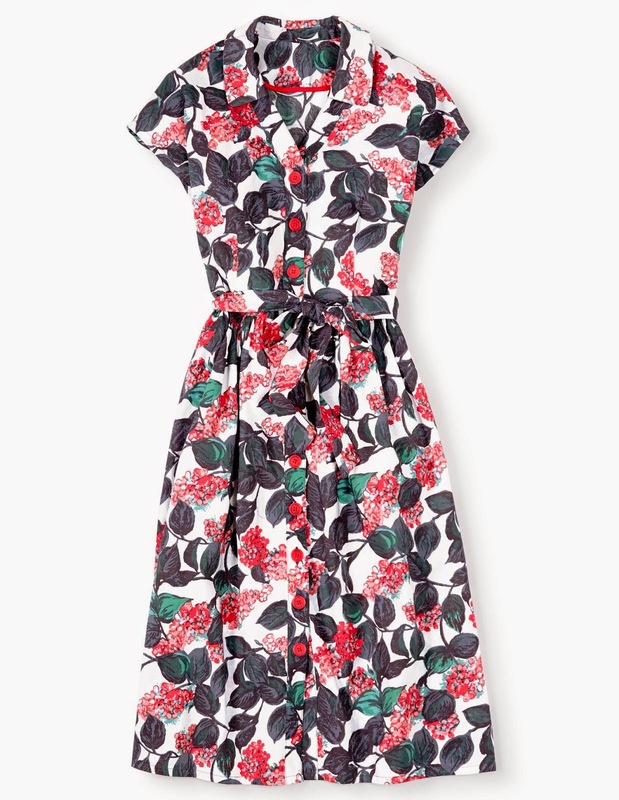 Monday this week we woke up to new spring collection from Boden. 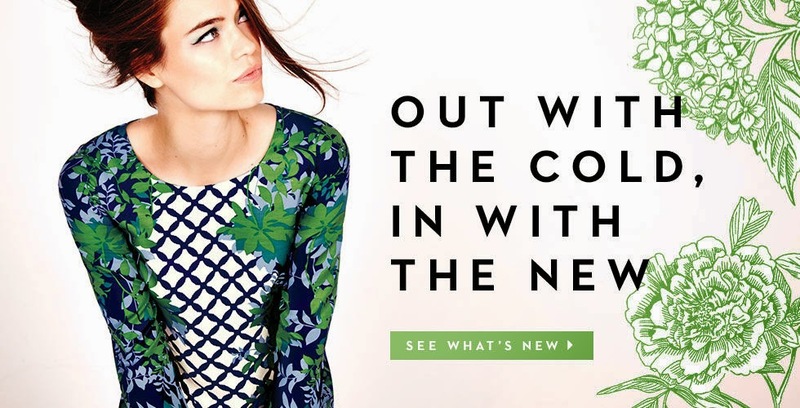 :) I believe its the first launch of more to come as Ive learned that Boden doesnt show all the goodies at once, save the last ones for the best perhaps? ;) Actually I dont mind at all, its really nice to have something to look forward to in the weeks to come. My heart does a little twirl whenever I come by new stuff, its so exciting! :) And I wanna buy everything, hehehe. 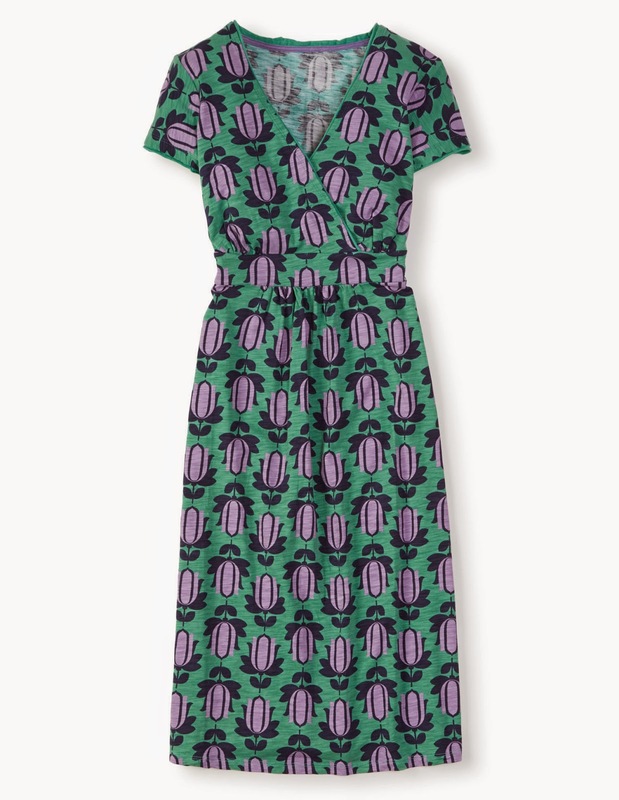 Seatown shirt dress - My absolute favourite dress from the 2015 spring collection, Im a sucker for vintage looking dresses so this ticks my box. A must have for retro style lovers! Will get this! 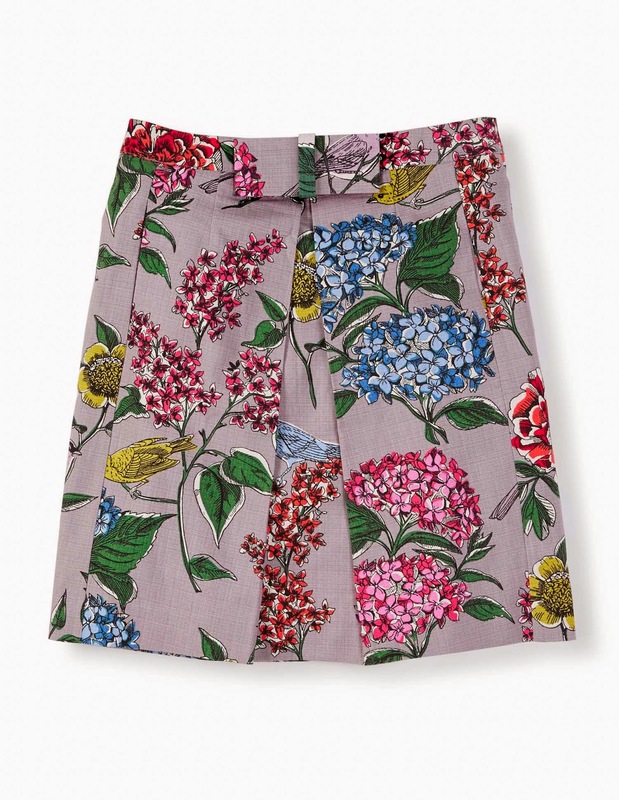 Grace skirt - cant go wrong with a floral skirt for spring. Beautiful! Chic Denim A-line - A staple for anyone`s wardrobe as it goes with a lot of stuff. 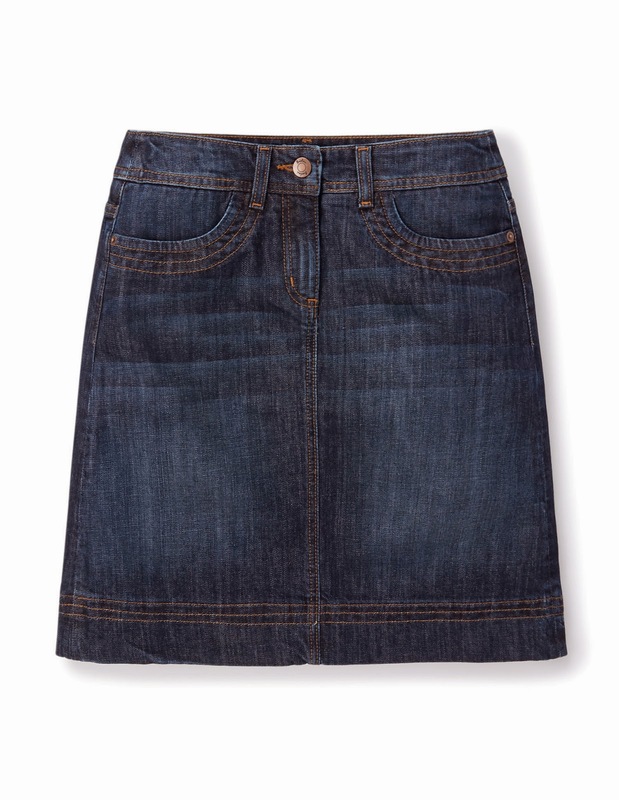 I need this cause I dont have a classical skirt like this one. Fifties Cardigan - Another must buy for a vintage style girl. :) I love cardis like this, they are short so perfect company for a dress compared to the usual cardi length. 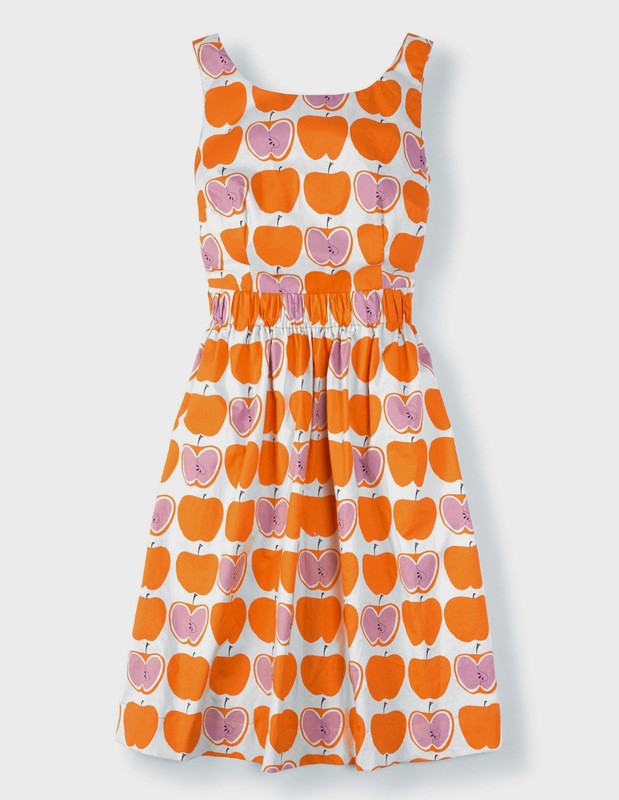 I've never actually bought anything from Boden before although I'm British and am a massive fan of colour. 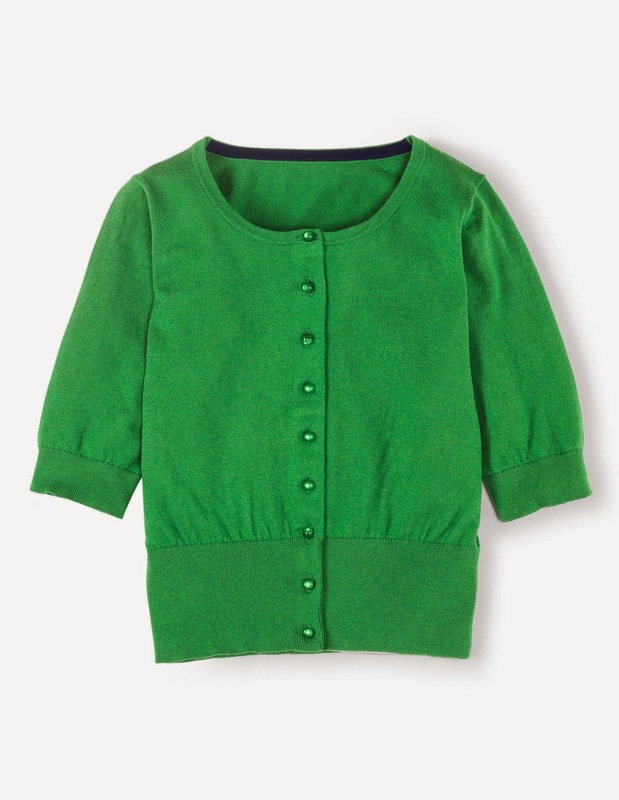 The picks you've chosen are lovely, I have my eye on the green cardi!